Tips from transitioning a business from marketing to growth. With its popularity with start-ups, and the proliferation of cheap and free growth hacking tactics flooding blogs, you’d be forgiven for thinking that operating a growth team might be easier than an traditional marketing team. However underneath the surface, the change required to transition a business from marketing to growth is huge, encompassing all parts of the organisation. At Skyscanner we have gone through this transition over the past 2 years, moving from a traditional marketing structure to a Lean, Agile, Growth Hacking team — and all the buzzwords in-between. This presentation was originally given at the Growth Marketing Conference London. As a “big stage” presentation is hard to follow without the accompanying speaker, I’ve included full speaker notes with more detail. These are available in the notes view on Slideshare, or by downloading the presentation. 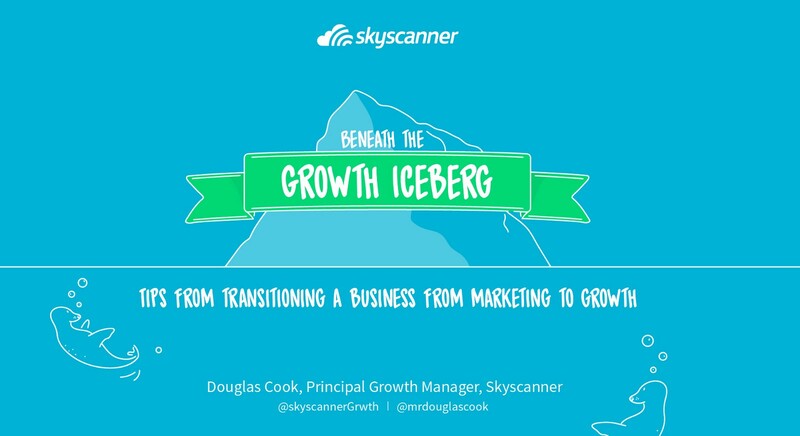 The content combines much of what has been published right here on the Skyscanner Growth blog. 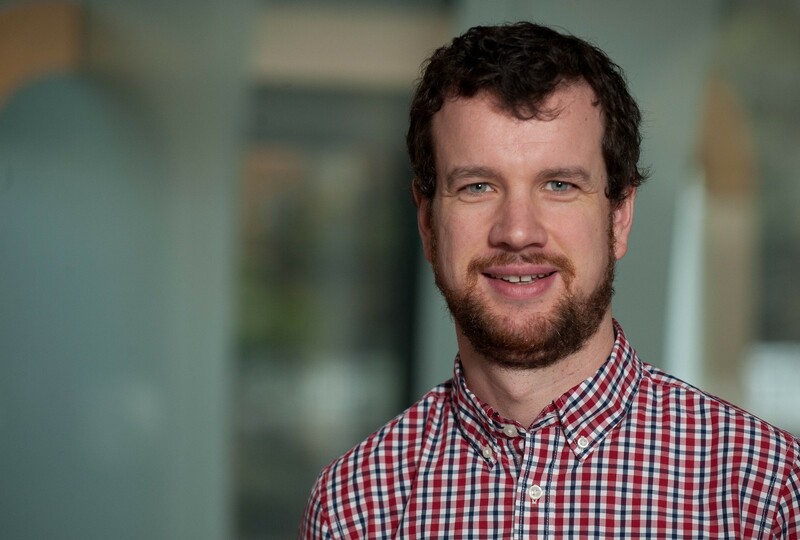 My name is Douglas Cook and I am Product Owner for the EMEA Growth Factory Squad here at Skyscanner. Our squad helps to develop and implement the processes, tools and techniques that are helping take us from a more traditional Marketing to Growth orientated business. Having started life as a ‘traditional’ marketer, I’ve loved being part of the Growth transformation, not just because of the impact on the business but also the development of my own skills and expertise over this time, which epitomises what makes Skyscanner such a great place to grow and learn.